I’m not used to the Browns winning this much and I haven’t been since I started watching them back in 2007. Truthfully, I don’t even know how to handle having a competent football team or not being depressed every Sunday evening. 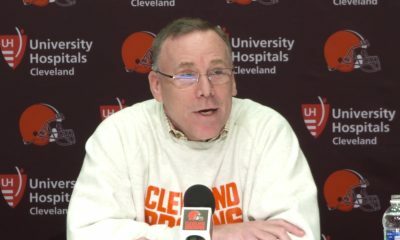 The best part of it all is that we haven’t had pulled a “total Browns move” in quite some time. No kick-sixes to lose a game that was all but ours, no four missed field goals and PAT kicks, no refs cheating on their wives. 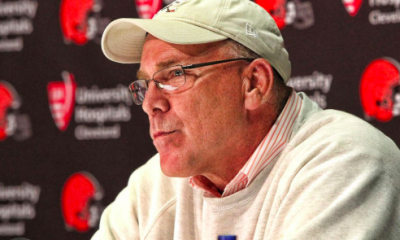 Things have just fallen into place for the Cleveland Browns lately. The question is, how is all of this newfound success going to translate to a really hot football team in the Houston Texans on Sunday? The Texans started out 0-3 and have since won eight straight. Definitely not a feat to be ignored. They currently sit atop the AFC South and if they keep their winning streak up, they might even be able to sneak the #2 seed in the playoffs which right now is very up for grabs. 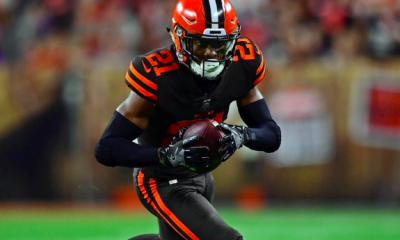 Given all of that, I still think the Browns have a great chance to steal this game. The law of averages suggests that the Texans are due for a loss. Heck, even the 2007 Patriots couldn’t escape it. 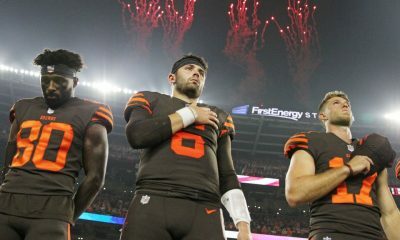 While the scenario of a home game against the Browns isn’t exactly the perfect opportunity for them to lose, maybe it is. Expect the unexpected, right? Perhaps losing to a 4-6-1 team at home while on an eight-game winning streak is exactly the type of NFL tomfoolery we can expect. 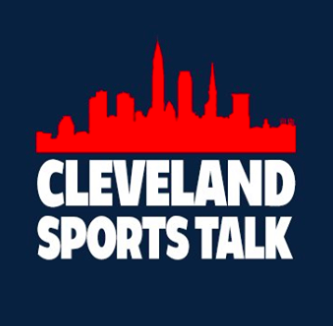 Consider the fact that the Browns have won two straight and that they are playing the best football that I’ve seen in well over a decade and you have yourself a decent football game. Starting with the Browns’ offense, we have to look at the line. While our line has played incredibly lately and hasn’t given up a sack in the past two games, we’re also going up against a very good Houston defensive line. A line that consists of JJ Watt and Jadeveon Clowney. 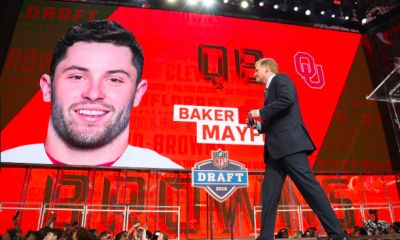 Part of the reason that Baker Mayfield has been superb as of late is that he hasn’t had to run for the hills on every other passing attempt. He’s been able to sit in the pocket and make poised, accurate throws. 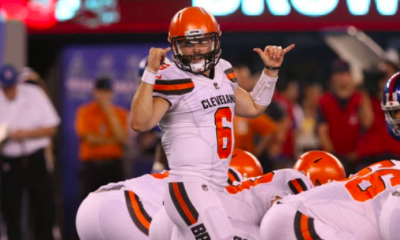 If Houston’s D-line gets the best of us this weekend, I don’t see Mayfield having a very good game, which translates to lower chances of winning. As for the Browns’ defense, I’m looking at our linebackers. 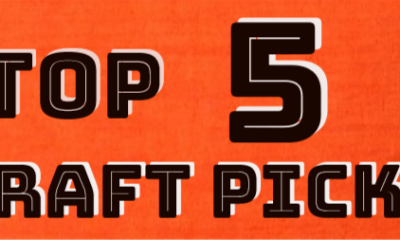 Specifically, Joe Schobert. It is going to be important to not only get pressure on Deshaun Watson but also to contain and spy him. We all know how good of a runner and scrambler he is, so keeping his legs in check is important. 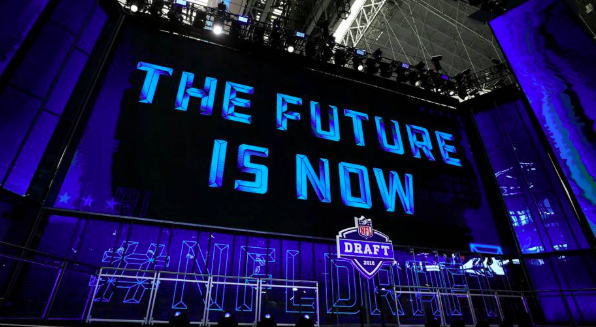 Plus, the more pressure that we can apply to him on blitzes, the tougher the throws and decisions that the young quarterback will have to make. On to Houston’s offense, the goal is always going to be to limit DeAndre Hopkins as much as you possibly can. Hopkins is a sensational talent with great route running, footwork, and hands. 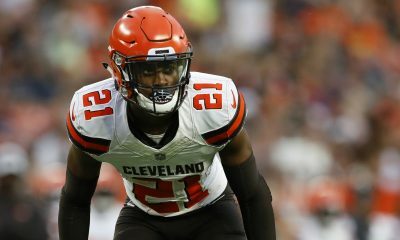 Watching the matchup between him and rookie Denzel Ward (who I’d imagine covers him most of the game) will be very interesting and a key piece to suppressing the Texans’ offense. Lastly, Houston’s defense. What can we exploit? There aren’t many major weaknesses, as they are a top-10 defense in points allowed, total yards allowed and rushing yards allowed per game. They also rank 11th in passing yards allowed per game (NFL.com). One thing in particular that I actually noticed during Monday night’s game between the Texans and the Titans is that the Titans found relative success attacking Jadeveon Clowney. Weird, because game plans usually don’t revolve around going TOWARD good players. Nonetheless, he has a tendency to get excited and overcommit, something I saw in the game Mon night. All of which means that we can run plays towards him and his side of the field and exploit his weaknesses in a defense that does not have very many. Or, if all else fails, just trust in Freddie Kitchens and his play-calling ability, something that has been rather easy to do since he took over. I’m not saying for sure that we’ll win this game, which is how I felt about the Bengals. Yet, I think we have a solid chance. 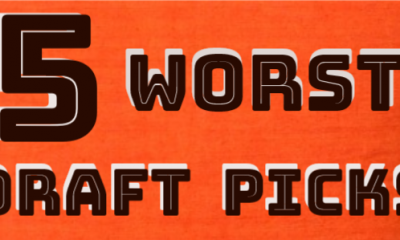 This Browns’ team is “hot” (at least by our standards) and I think any game is a winnable one, especially this year.